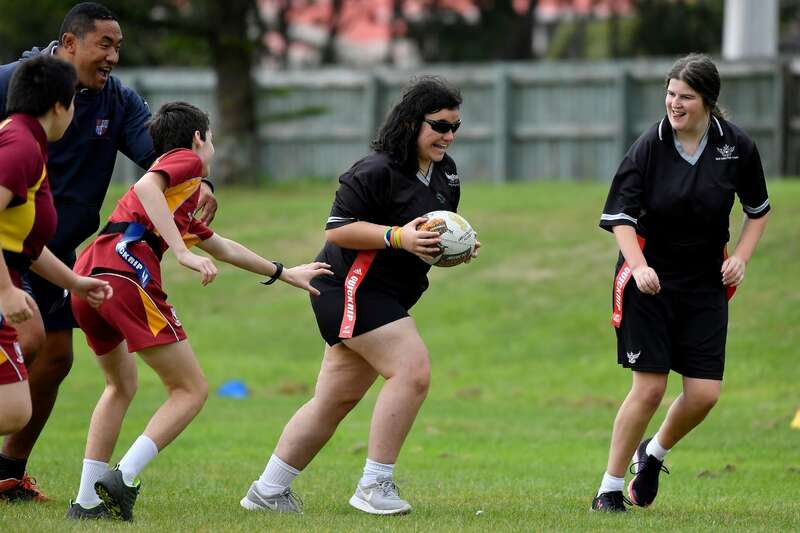 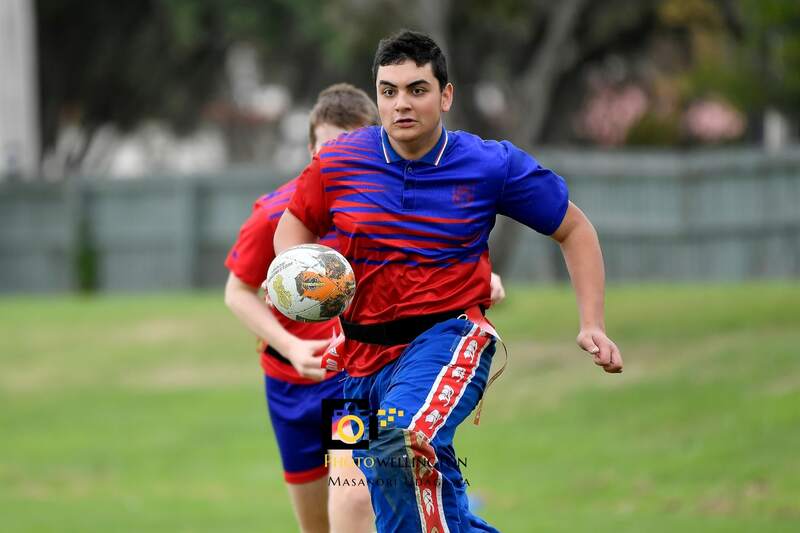 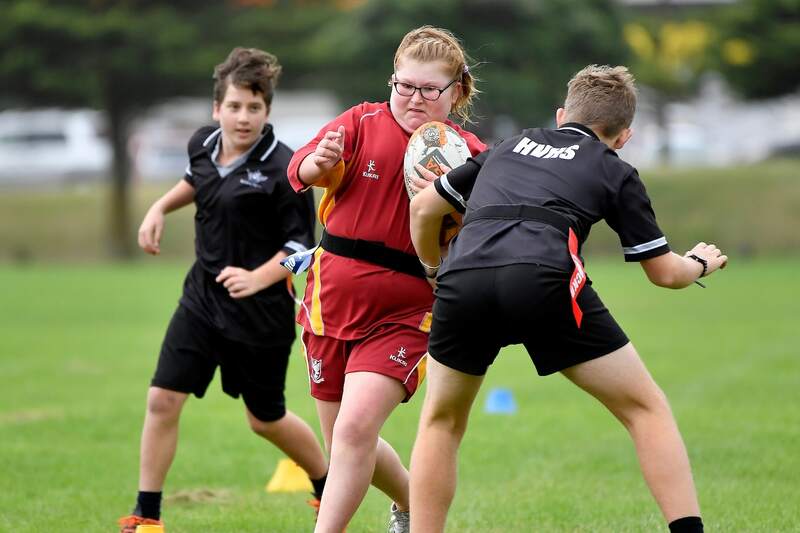 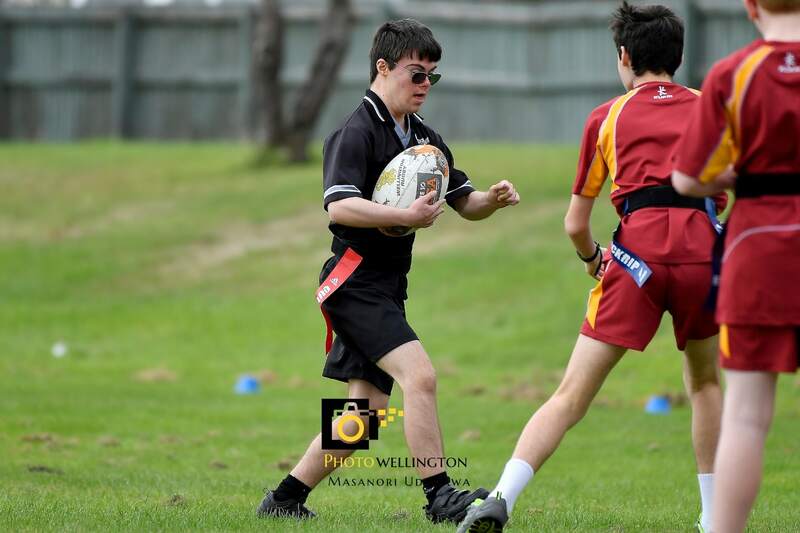 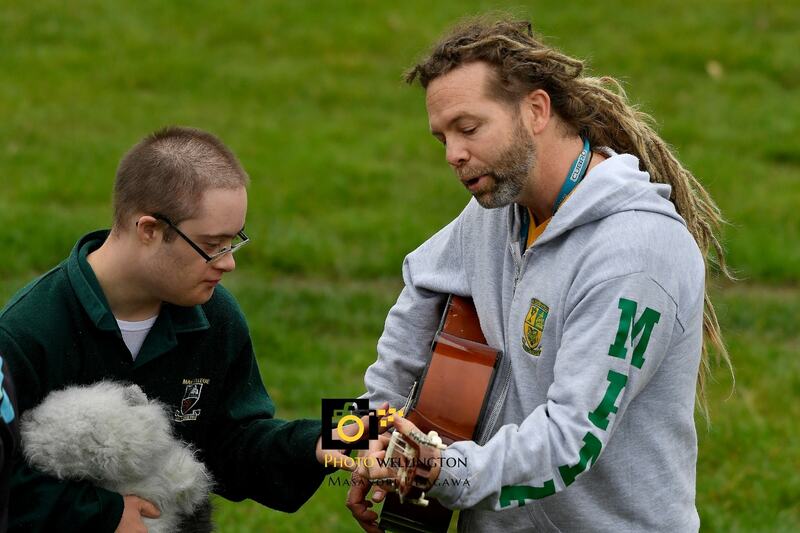 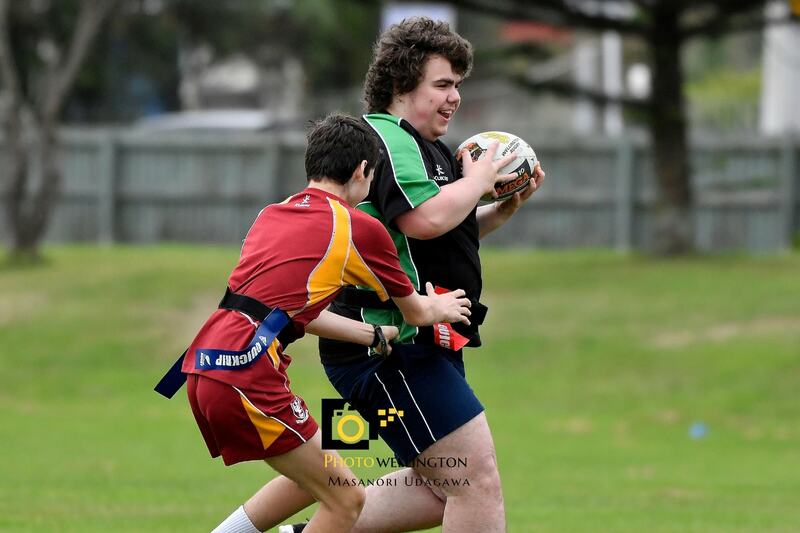 The inaugural Athletes With a Disability (AWD) Rippa Rugby Regional Tournament was held at Mana College on Wednesday. 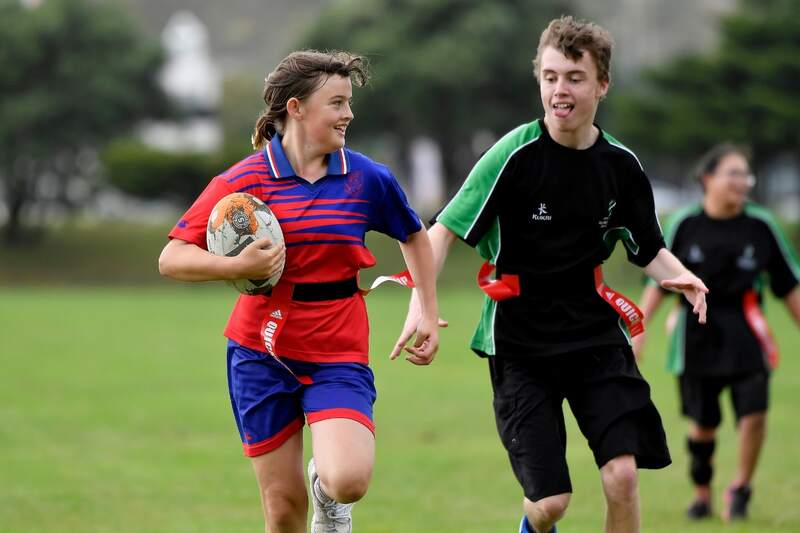 Teams from five schools played a series of four 20-minute games in a round-robin format. 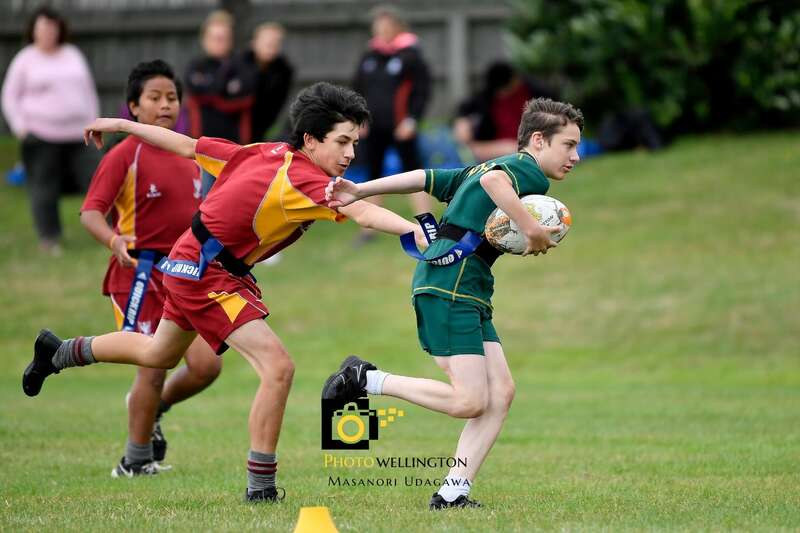 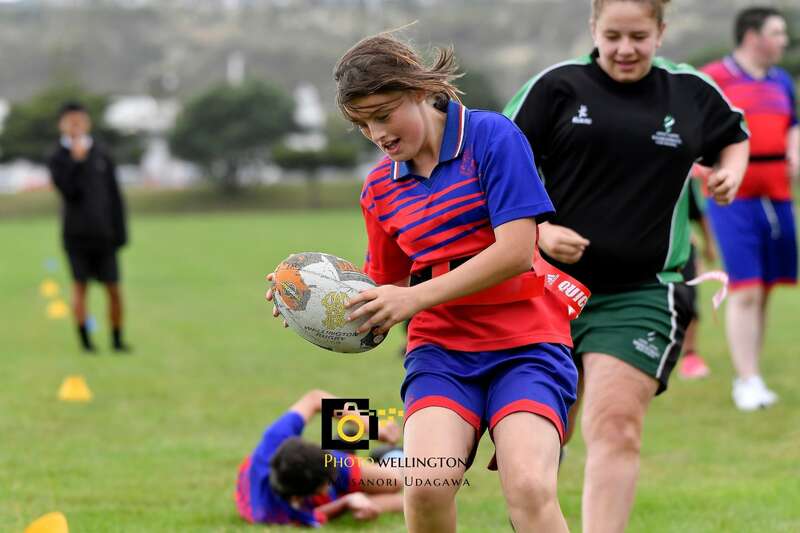 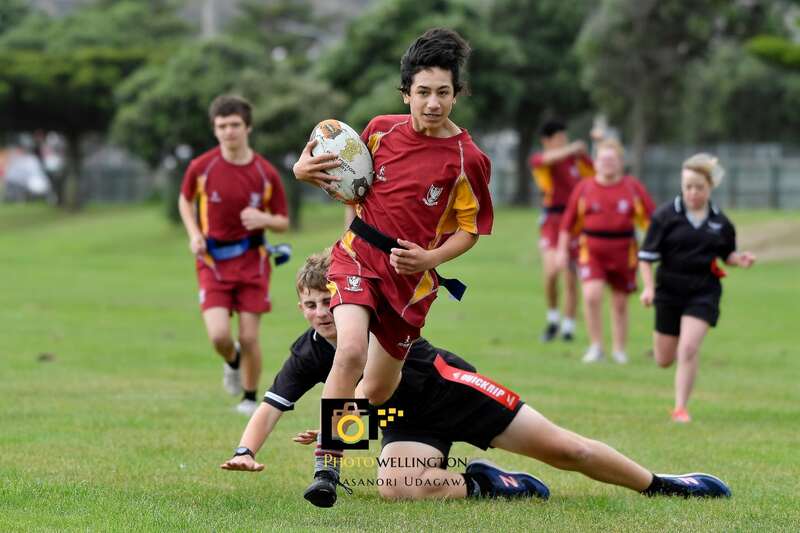 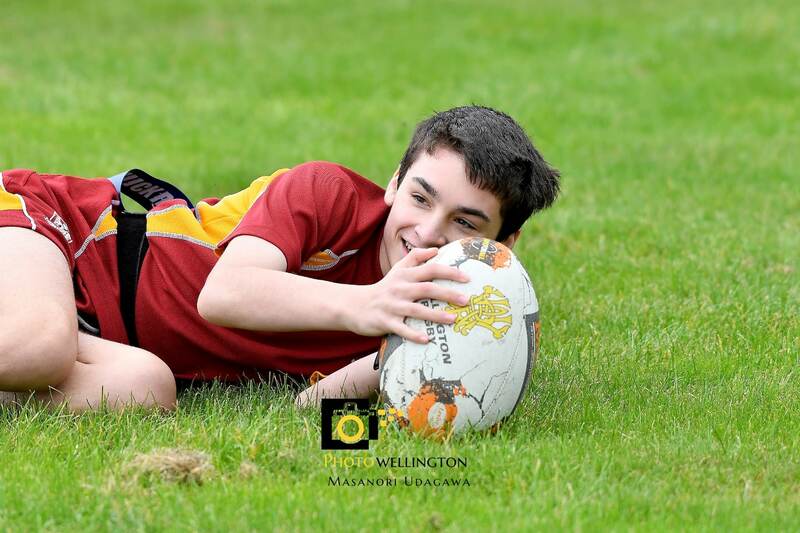 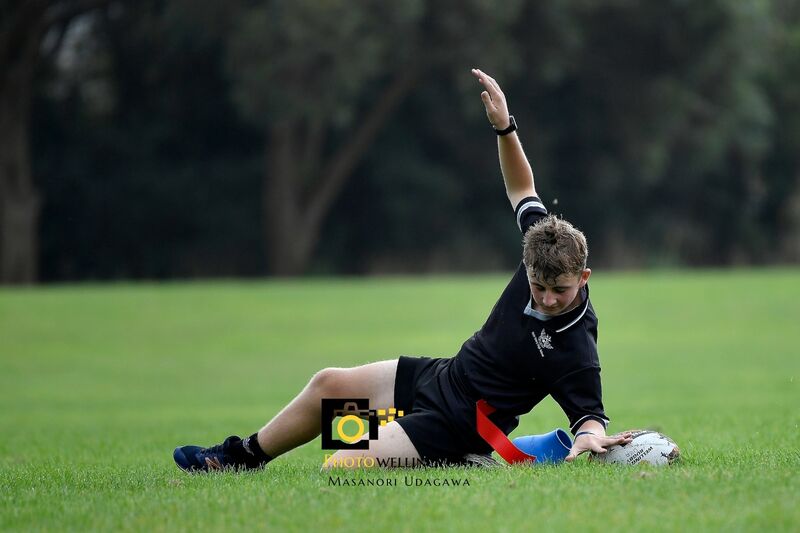 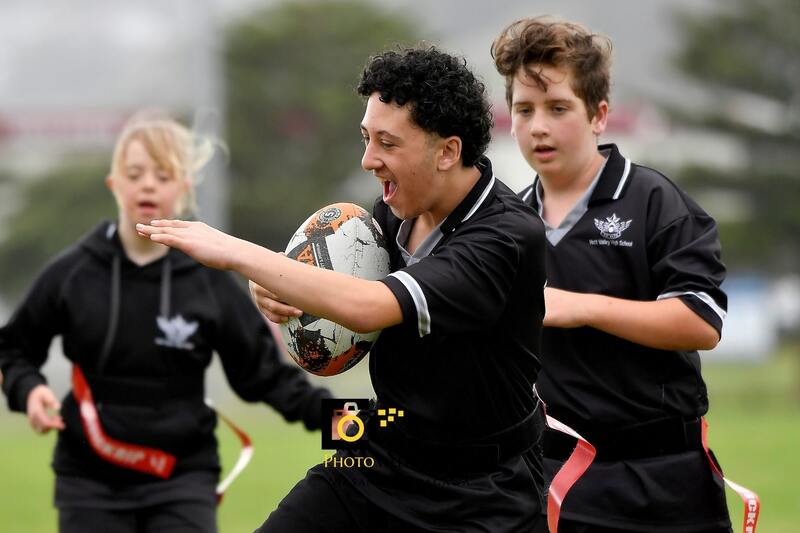 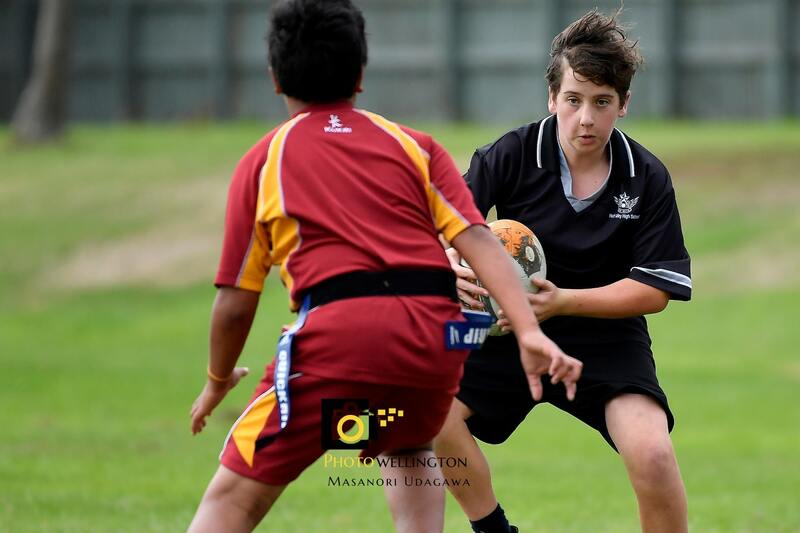 Participation was paramount, but Heretaunga College won all their games and were crowned Wellington’s first AWD Rippa Rugby champion school. 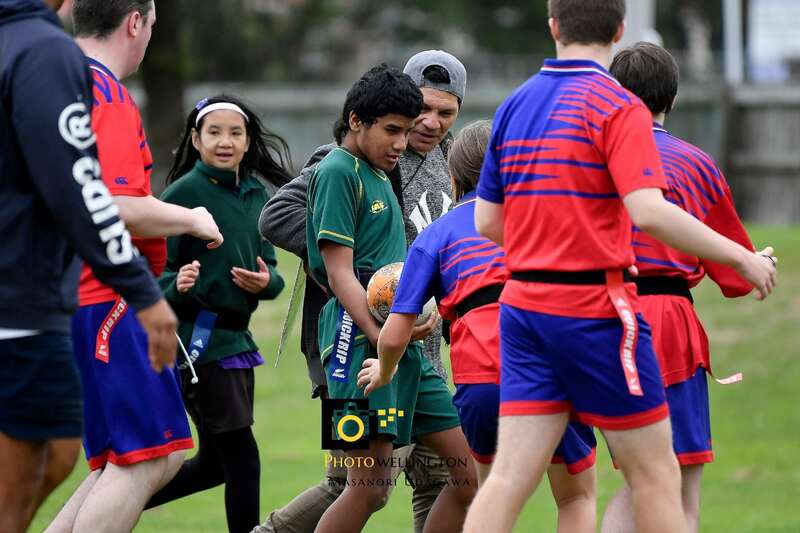 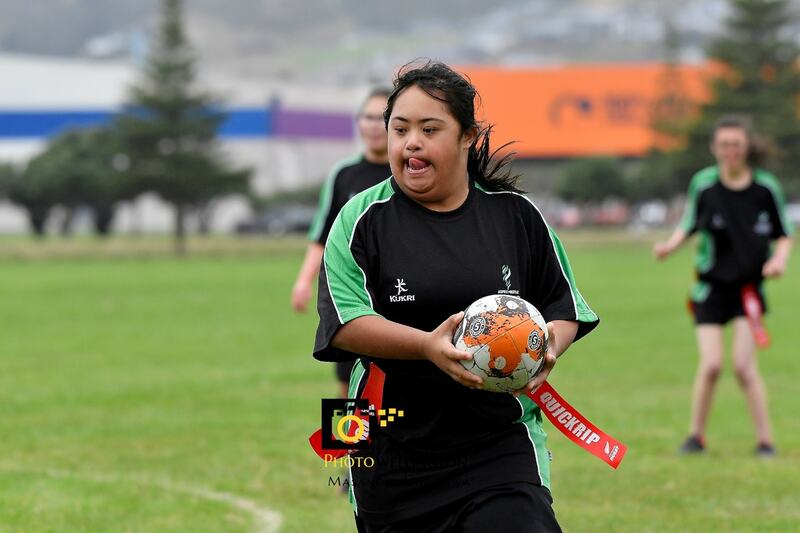 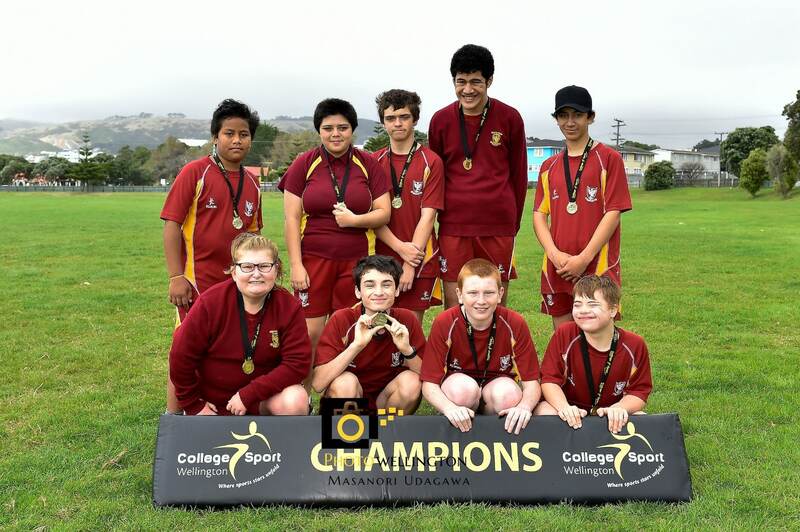 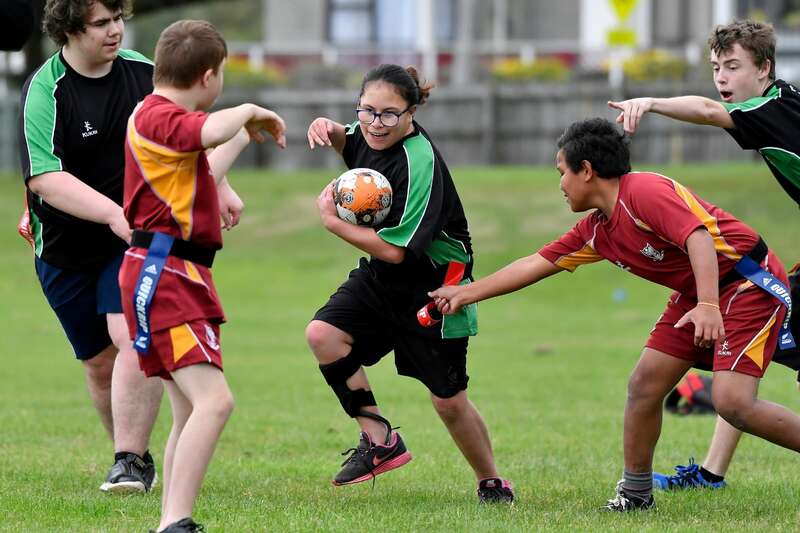 Heretaunga fielded a mixed team of boys and girls, all with intellectual disabilities and a couple who are deaf as well. 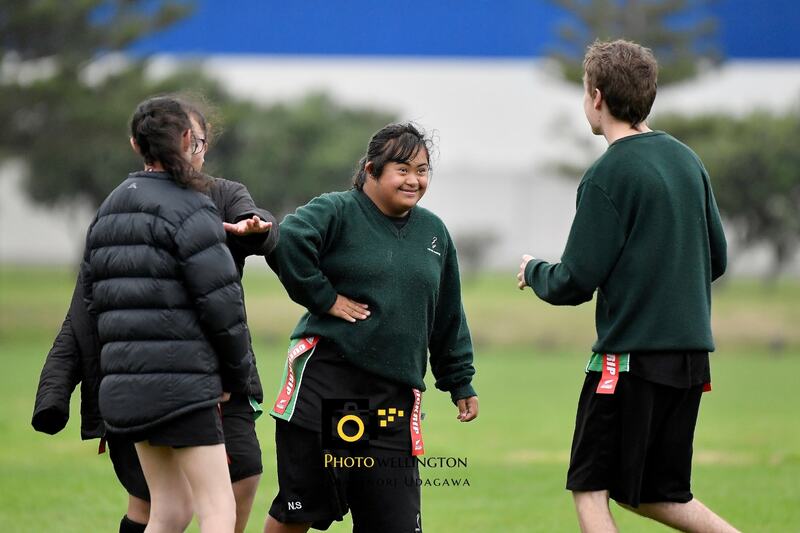 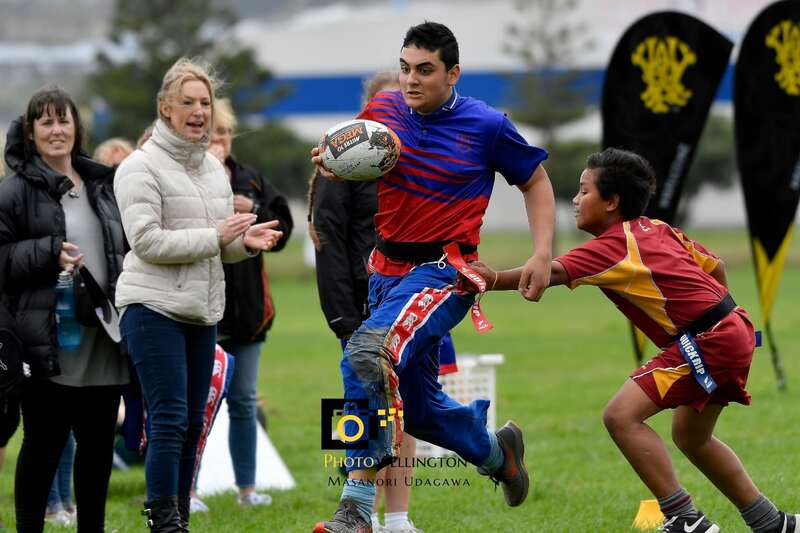 Heretaunga’s team co-ordinator and the school’s Learning Centre manager Kathy Yates said it was a new experience for all the players and they enjoyed it. 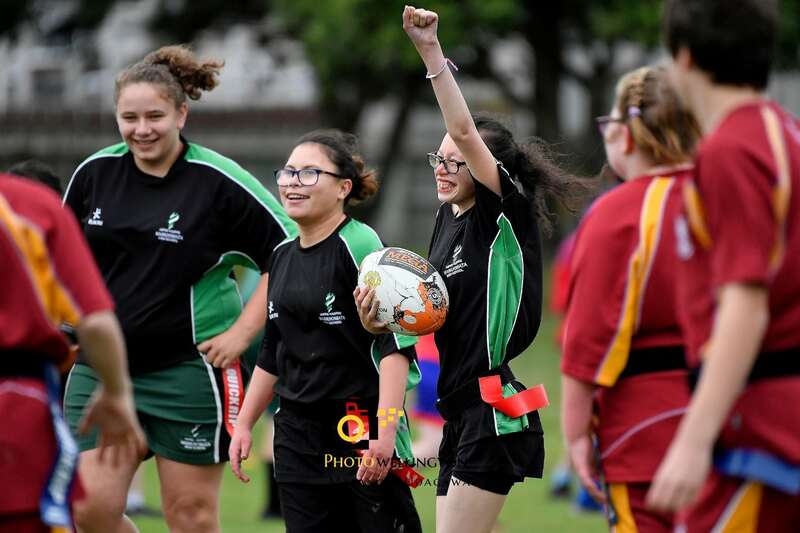 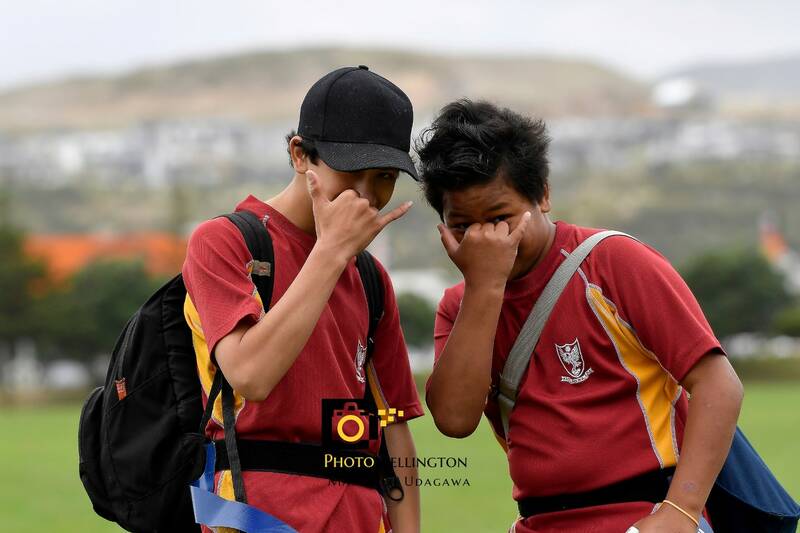 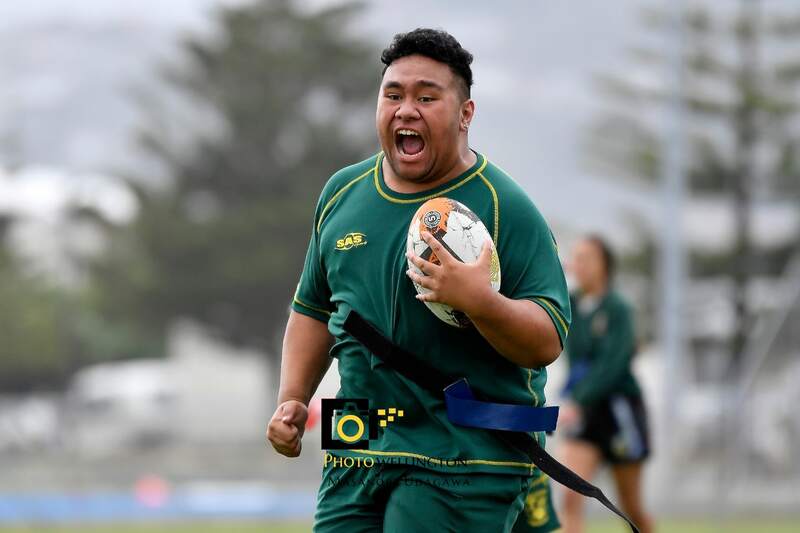 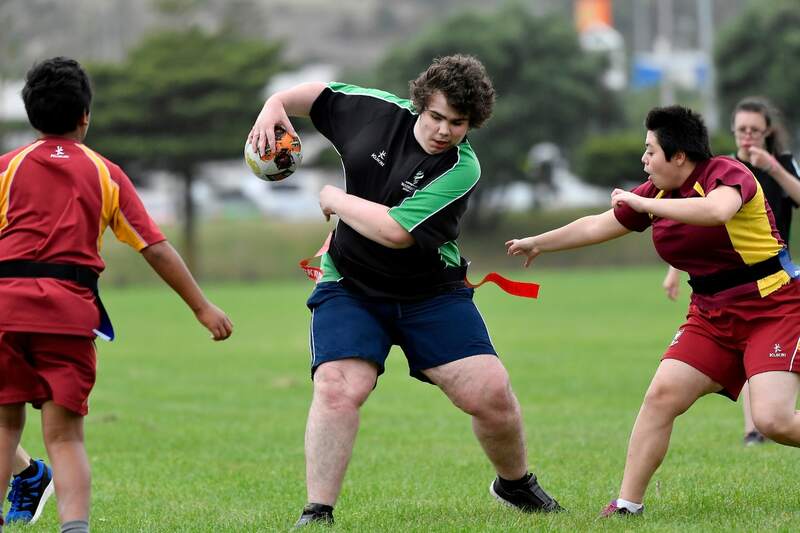 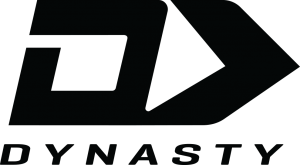 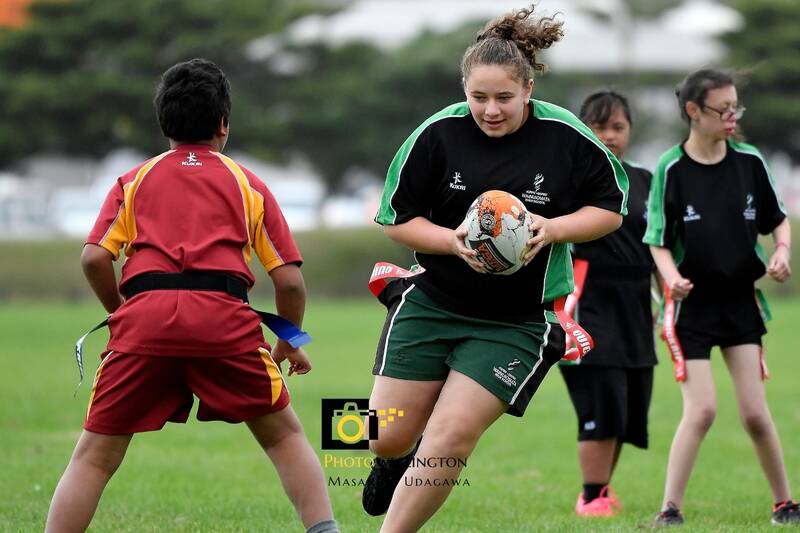 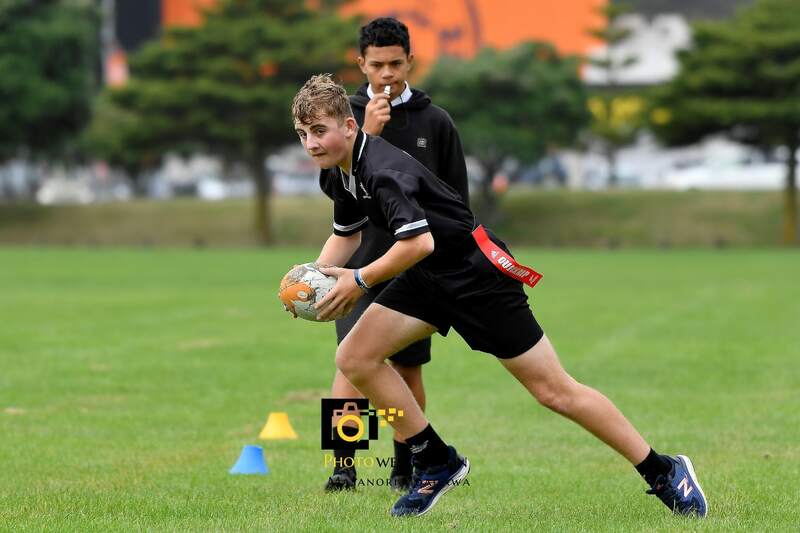 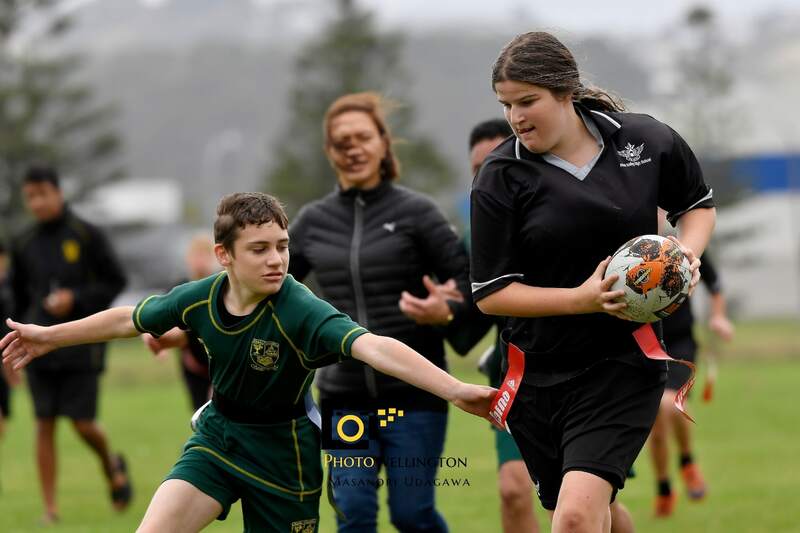 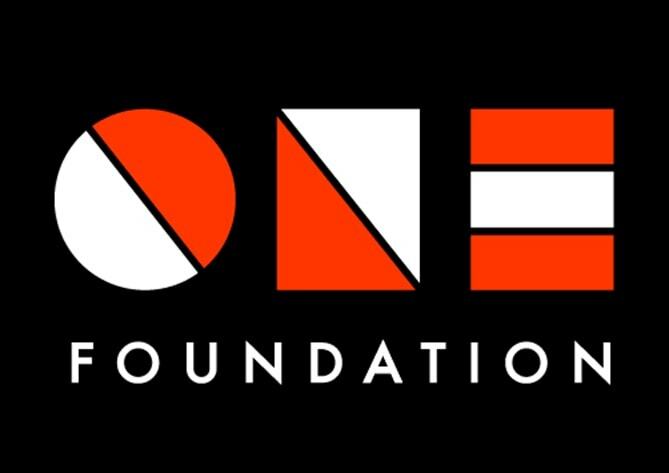 The other four schools to participate on Wednesday were Mana College (who came second with three wins from four), Newlands College, Wainuiomata High School and Hutt Valley High School. 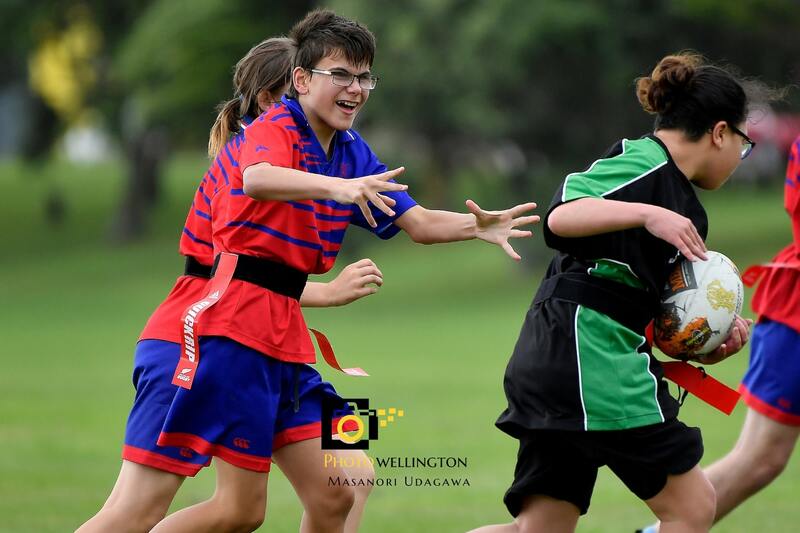 The AWD Sports Programme is backed by the Wellington Community Trust, whose support enables over 300 to participate every year. 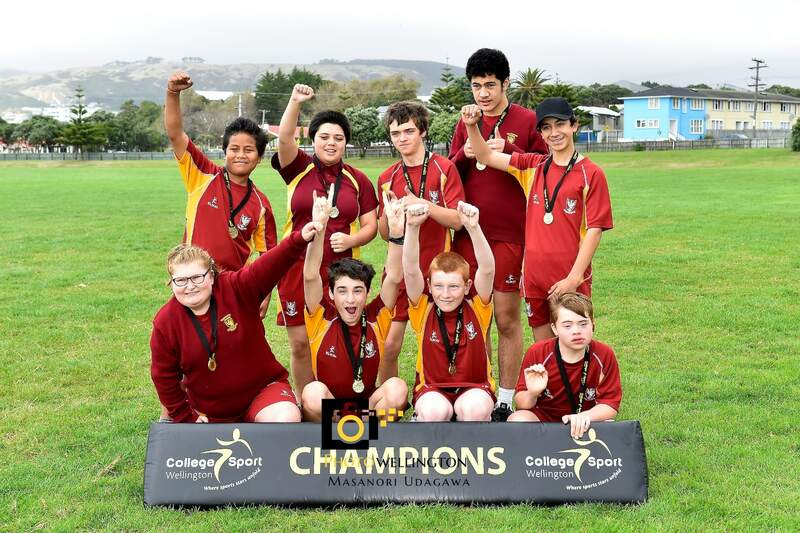 Sports coming up include futsal early in the second term, then cross country, ten pin bowling, the road race, basketball (over four weeks), indoor bowls, the ‘have a go day’ (where they get to have a go at everything), swimming, floorball and then tee-ball and athletics again early next year.